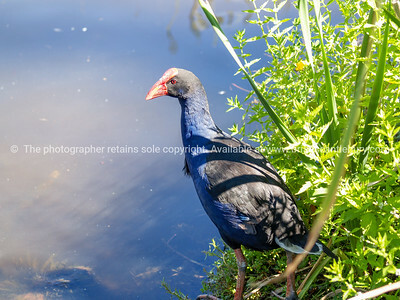 swamp hen | Tauranga based photographer and traveler. 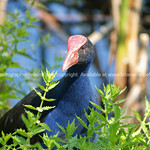 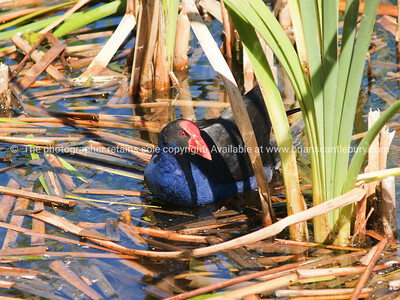 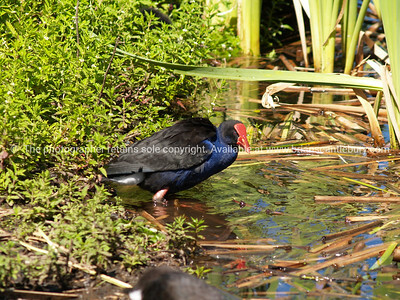 New range of Pukeko images and portraits added to www.brianscantlebury.com wildlife images. 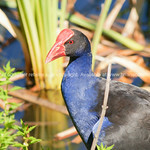 Always standing out from their environment with the striking blue and black feathered body and bright red beak and cap. 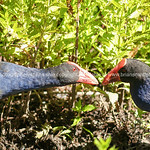 A swamp hen, this is the most commonly encountered of the five living species of the rail family native to New Zealand. 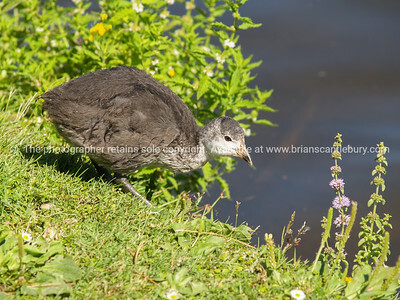 Yet to color up this chick cautiously approaches the water edge.